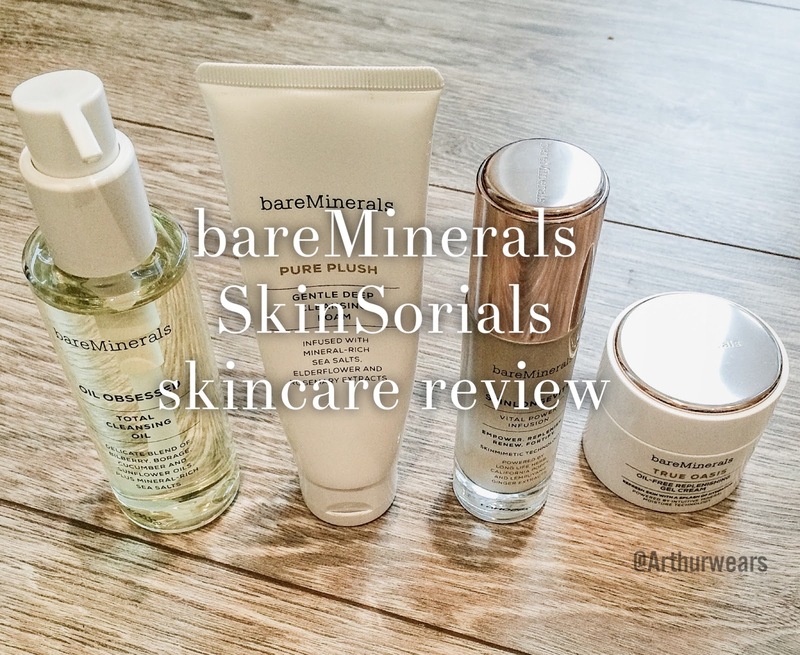 A few months ago I was given the opportunity to test and review the new bareMinerals skincare range, SkinSorials, ahead of shooting some promotional videos at their London Head Office ready for their launch in June. Now anyone who knows me well can attest to my absolute obsession with the bareMinerals brand, so this project filled me with a lot of joy and excitement (and quite a lot of nerves for the filming part!) The hardest part was keeping it under wraps, as the moment I started using the new products I really just wanted to tell everyone how amazing they were! 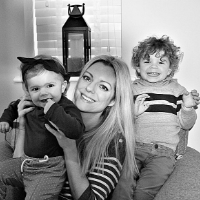 I am very lead by my nose when it comes to most things and so the minute I opened the products and realised how wonderful, but also natural, they smelt - I knew I was onto something good! In the past I have used a 3 step cleansing system which, like many, would consist of cleanse - tone - moisturise, or, wash - tone - moisturise. The three step program for the new bareMinerals SkinSorials skincare range is based on a wash (purify) - skin longevity serum (empower) - moisturise. 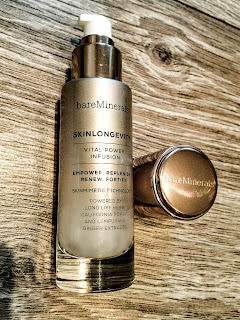 The secret ingredient within these new products is a herb called the 'long life herb' which only grows on a tiny island off the coast of Japan called Okinawa, known as the ‘Island of Long Life’, they have one of the oldest living populations of today! The people on the island believe that eating this herb (which contains zinc, potassium, sodium, calcium, magnesium, iron and vitamins B2,B6 and A) extends their life. 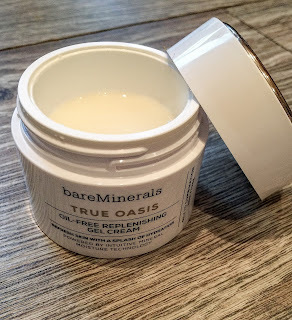 I have combination skin (oily T zone and other more dry areas) with some breakouts, so I tested a wash and a moisturiser which would best suit my skin type: bareMinerals SkinSorials Pure Plush Gentle deep cleansing foam and bareMinerals SkinSorials True Oasis oil free replenishing gel cream alongside their bareMinerals SkinSorials Skinlongevity vital power infusion serum. Initially, I was concerned that the absence of a toner might be a problem, but the bareMinerals SkinSorials Pure Plush cleansing foam left my skin SO clean it was practically squeaking! All traces of makeup were completely eradicated and this was from using the smallest amount of product - you really don't need much at all. A tiny amount goes a long way and covers your whole face in a gorgeous smelling, foamy wash which washes away easily. The bareMinerals SkinSorials True Oasis oil free replenishing gel cream has been a godsend! 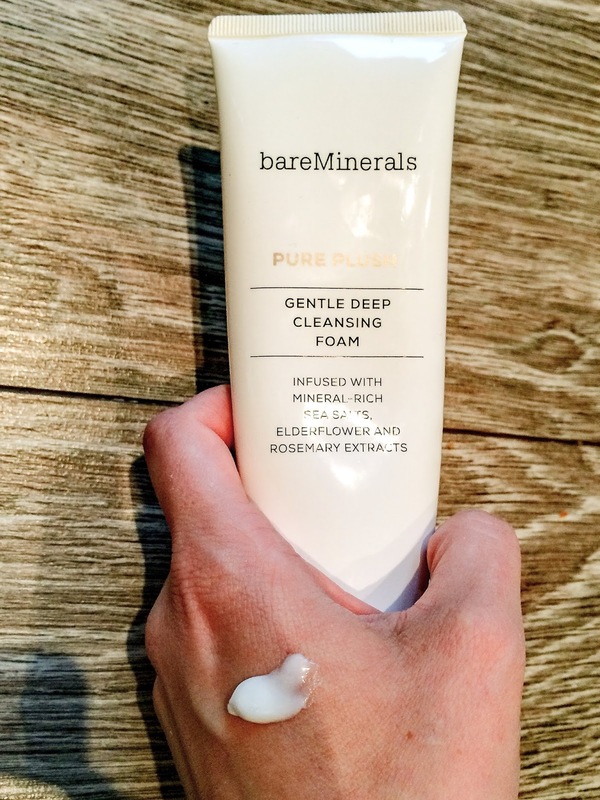 This product is perfect for oily skin - especially in warmer weather and it is lovely and cooling and leaves the skin feeling so fresh. Again, this sinks in really well without any greasy or oily residue so it doesn't interfere with your makeup. In actual fact, since using these products I've rarely had to wear foundation (apart from concealing the odd hormonal breakout!) because my skin looks and feels so much better! 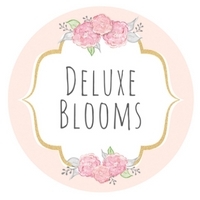 My twin sister is getting married in June and has commented on how amazing my skin has been lately ( I usually have loads of breakouts and uneven tone/texture) - the products made such a difference so soon that even if she waits until the June launch to try them out, I think she will be impressed with the results by the time her wedding day comes around! ...*Who am I kidding - I've bought it from QVC already! It really is as good as I remember, and great for using in the shower as you rub the oil into DRY skin and then add water. Upon contact with water it turns into a lovely milky white wash, thoroughly cleaning the skin without stripping it of its oils. I have written a separate blog post all about my day filming in London for bareMinerals, which is available to read here, if you would like to continue the story! Thanks so much! Wish I had someone to do my makeup everyday!! My mum doesn't either - but she just got a starter kit from QVC and she can't believe the difference - I think she's wishes shed started years ago lol!